It stands for Ketamine. As most observers of the Mets at the time noted, when Strawberry left for LA, he took all the good "skiing" with him. Who knew that the closing of the "slopes" in the Mets clubhouse would be so detrimental to the team? 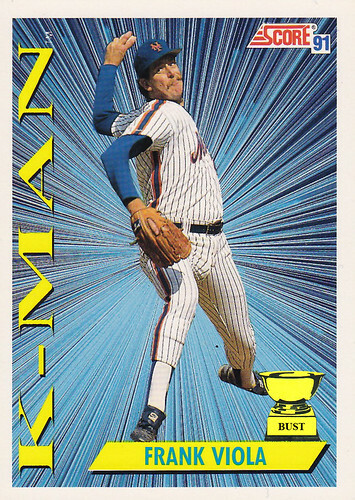 Of course no one knew old Frank was going to step in as the "K-Man," (a nickname he bestowed upon himself in clear violation of nickname rules everywhere). The Mets would sleep walk there way through the better part of the next decade.